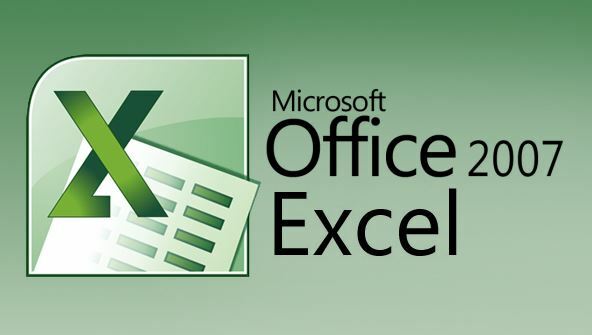 Master advanced features of Microsoft Excel 2007, including charting and PivotTables, and discover how this powerful MS Office program can boost your productivity. Master advanced features of Microsoft Excel 2007, including charting and PivotTables, and discover how this powerful MS Office program can boost your productivity. In this practical, hands-on course, you'll learn how to create informative and eye-catching charts, as well as how to harness the power of Excel 2007's filtering techniques. You'll see how Excel 2007 can give you further insight into your valuable data. And by learning how to create macros that eliminate repetitive tasks, you'll earn your coworkers admiration and gratitude. With your macro knowledge, you'll be able to manipulate data with the push of a button. You'll also discover how to use Goal Seek and Solver and apply them to real-world problems. And you'll set yourself apart from the casual Excel user by learning how to use Excel's VLOOKUP, INDEX & MATCH, and other time-saving functions. So get ready for six fun, action-packed weeks that will take your Excel skills to the next level! From the moment that you enrol in Microsoft Excel 2007 Intermediate you will become an integral part of our learning community. You will experience the perks of classroom studies such as chatting by the water cooler or sharing your opinion on a specific task, all in your own home.